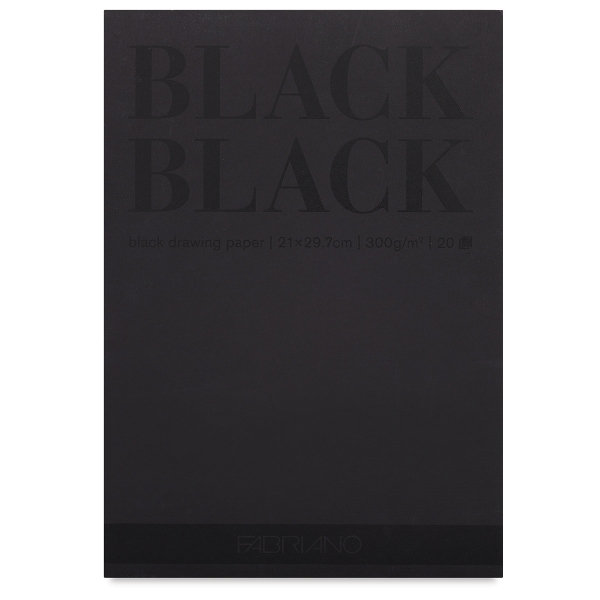 Fabrinao Black Black ultrablack drawing paper pad. Made using a heavy weight 300gsm acid free paper. 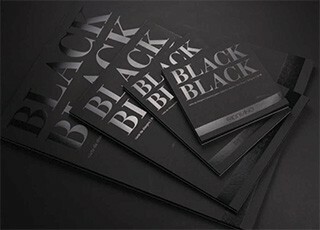 Fabriano Black Black is a range of uncoated cardboards made of ECF cellulose pulp. This paper is characterized by a very deep black colour due to the high quality and light fast pigments used for its production. Flexible and resistant it is ideal for pastel, colour pencils, markers, acrylics, passe-partout and portfolio presentations. 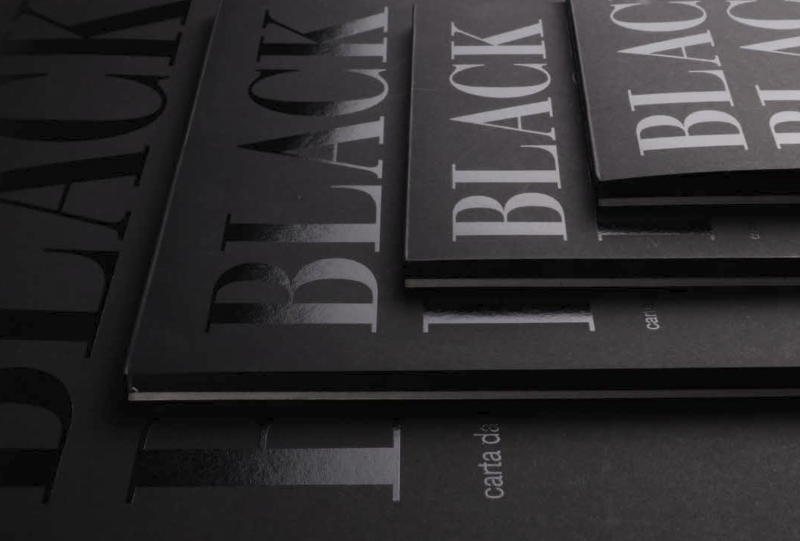 If you are looking for a really black paper this is the best we have seen.